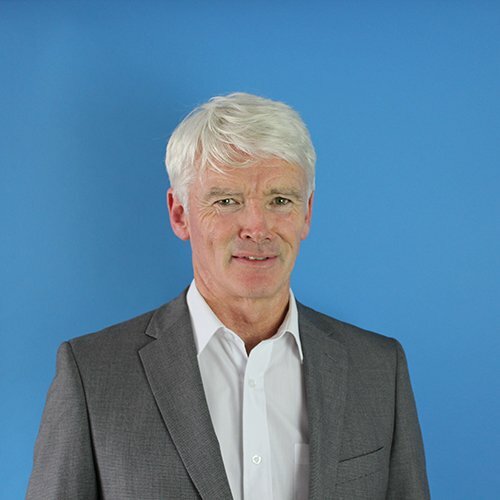 Brendan specialises in the complementary areas of personal tax and strategic financial planning and has worked extensively with successful owner-managed businesses, professionals and self-employed individuals. He has also advised many of the top executives in Ireland’s plc and MNC companies. Brendan previously worked with PwC (for over 18 years where he was a Director- Tax Services- Pensions), Aviva plc, PGL Accountants and The Revenue Commissioners. He is an Associate of The Irish Tax Institute, a Chartered Tax Advisor, a Qualified Financial Advisor, and a Fellow of The Life Insurance Association.